It was home, sweet home for the Saline varsity field hockey team Wednesday night. 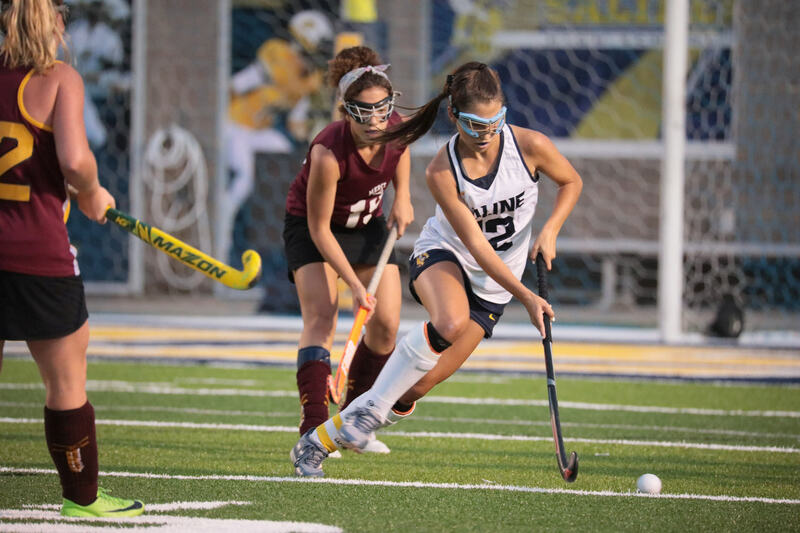 Hannah Jarvie scored three goals as Saline bested Mercy, 7-0. Saline, 5-0-1. remains unbeaten in Division 1.